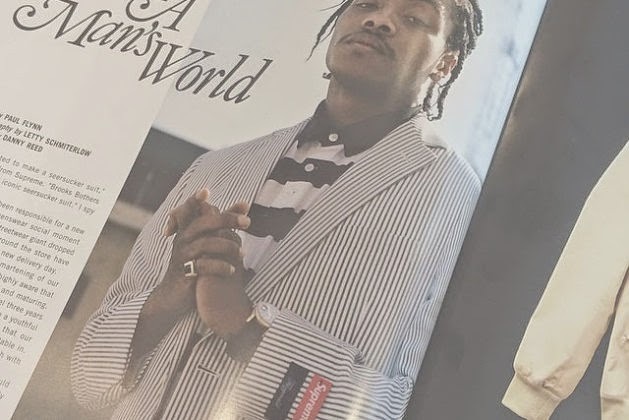 Brooks Brothers the iconic american menswear brand will collaborate with Supreme NYC. This statement is not something you would expect, but here again Supreme’s genius is shown. It will be a seersucker suit jacket and pants and will be released exclusively as always at Supreme locations next Thursday. We only have a rough picture of the blazer right now, look for more to surface on Monday.